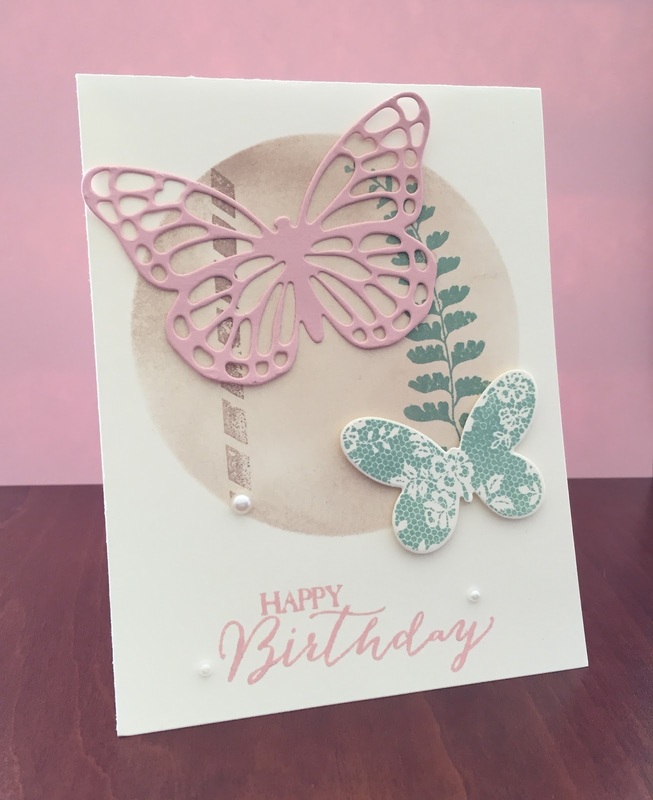 At first I was not sure how my design would work out, and the smaller butterfly and a pearl cover up a couple of mistakes. 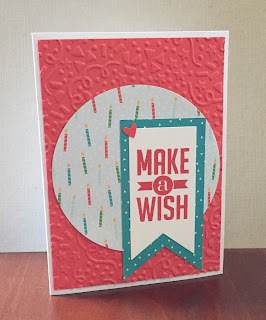 I have learned in card making that most mistakes can be fixed. 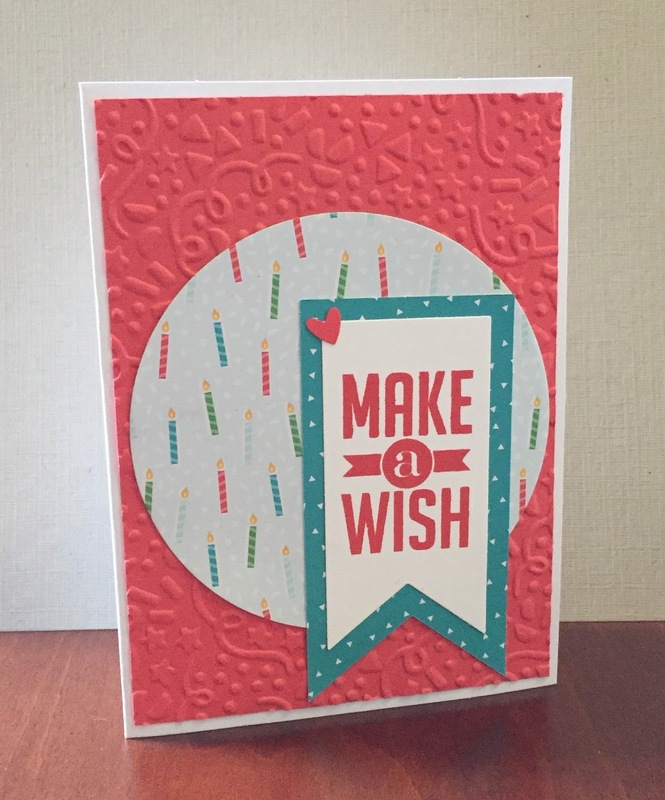 I ended up making 3 similar cards with this design and different greetings. I rarely stamp on the inside of my cards, but my husband always looks inside my cards when I show them to him. 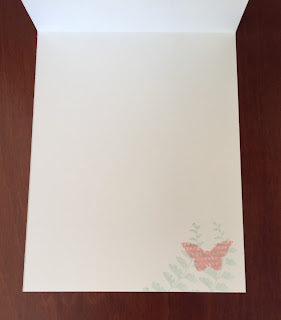 I am going to start trying to stamp a little on the inside of my cards while still leaving plenty of space to write. 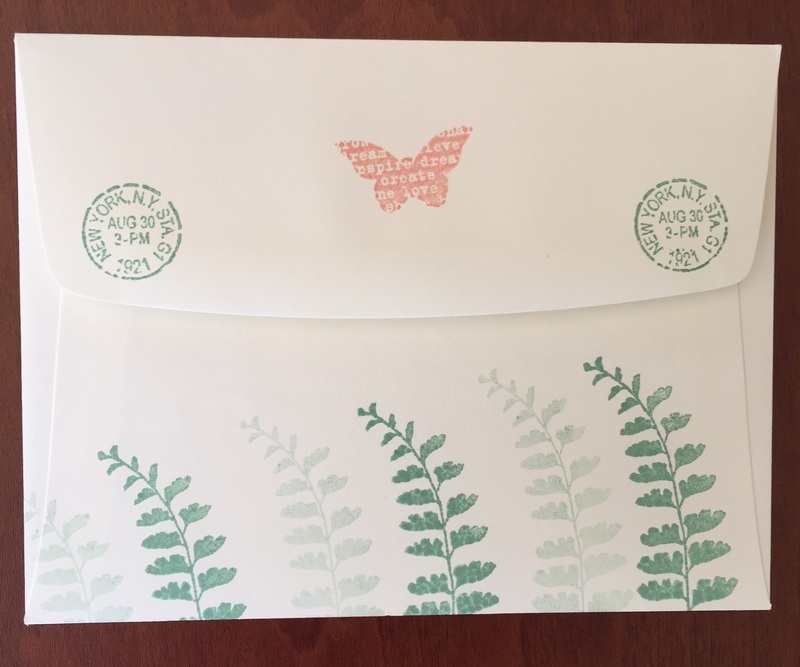 I even stamped a matching envelope this time. I am liking the photopolymer stamp sets more and more over time. I might be able to make a few more cards before my classes begin on Monday. 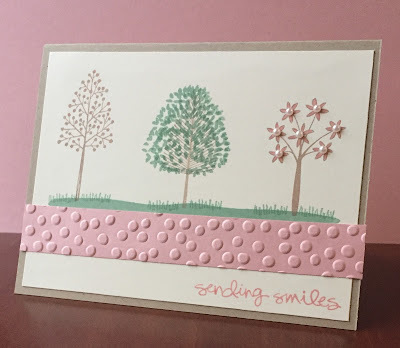 I have been a fan of paper crafting challenge blogs for a while. I appreciate the crafters who put time into running and designing for these blogs since I find a lot of inspiration from them. During my break, I have been checking out some of my older favorites and finding new options. I am compiling a list here for future reference. I hope to refer back to this post when I have little crafty time during my upcoming semester. 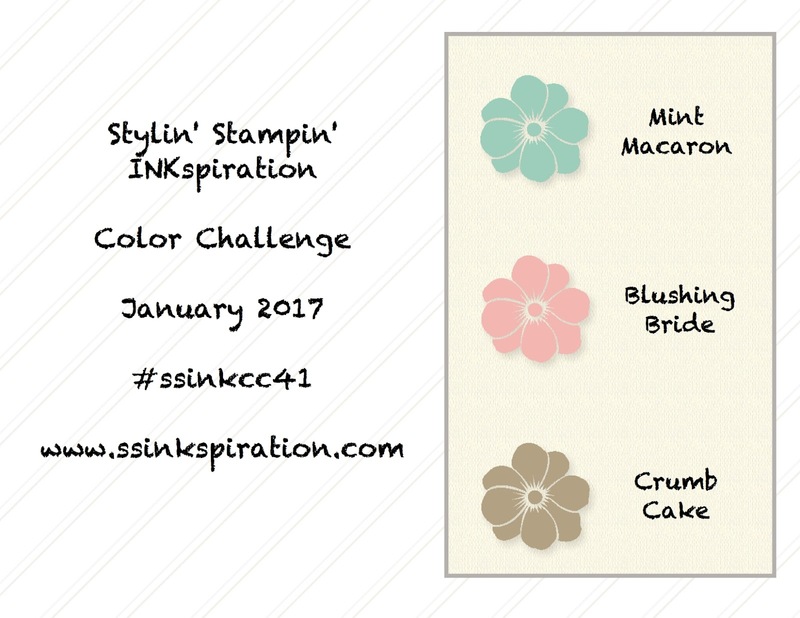 Mojo Monday posts a sketch challenge every Monday. 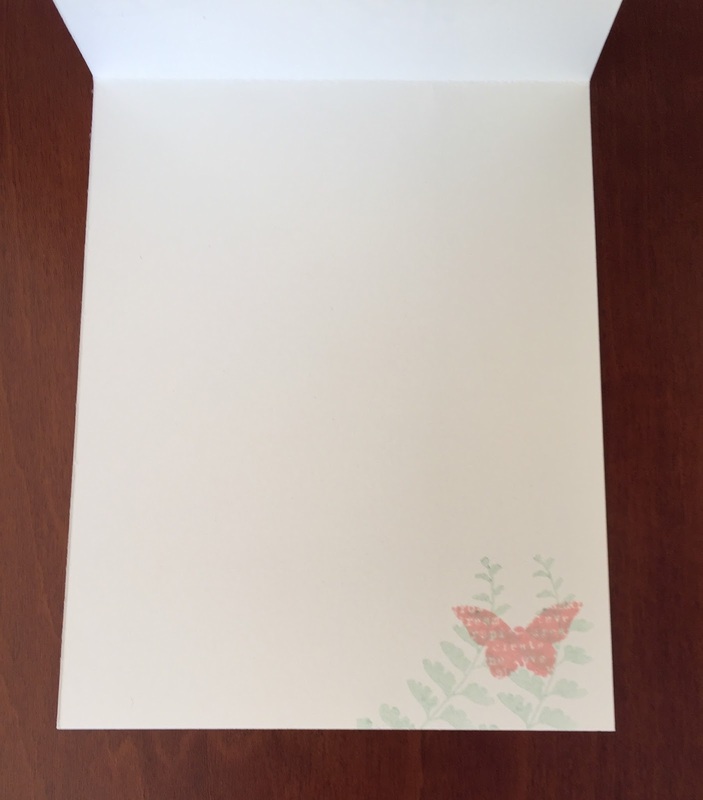 With over 475 sketches to date, there is a lot of inspiration here. I have played a long with a variety of sketches over the years. 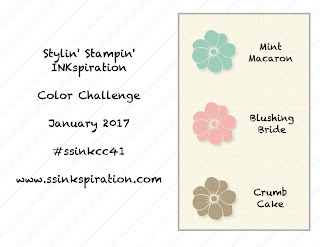 This is a daily inspiration blog run by Stamping' Up! Demonstrators with a new challenge each Monday. I was on the design team for part of my time as an SU! Demonstrator and really enjoy the wealth of inspiration that these ladies share. 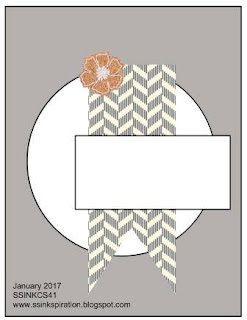 Usually I have been a weekend crafter, so the timing of a new challenge each Friday is perfect. 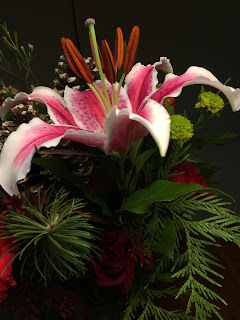 This blog posts a new challenge on Sundays with a variety of themes. 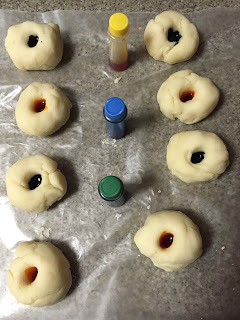 I recently found this blog with a new challenge on Tuesdays. 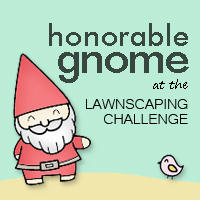 I just found this challenge blog that posts new challenges (with multiple ways to play along) on Thursdays. As a blog with designers from a variety of countries, I had to look up when the new challenges will post each week in the U.S. I live in the Pacific time zone, so I will be able to see new challenges early on Monday mornings. 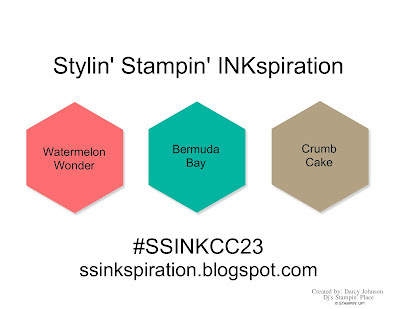 Some of these blogs will have an emphasis on Stamping' Up! products, which is the majority of my supplies. 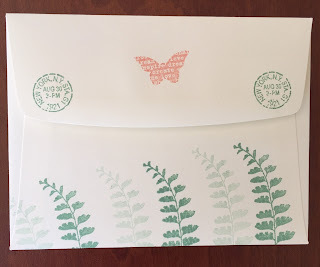 I also have some stamp sets from Lawn Fawn and Hero Arts. I am starting my year with a break from checking social media. (I am partial to Facebook and Instagram these days.) I want to cut down on my distractions when classes begin, but I still have a few days of my winter break left. 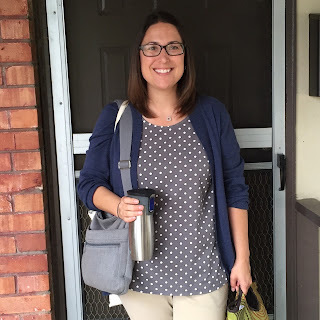 It turns out that blogging is a good outlet for this time, and it gives me a chance to reflect on my long-term substitute position in first grade. I made "magic" playdough for the kids to take home on the first day of school. Even though they attended a full-day kindergarten, they still needed time to adjust to first grade. I watched them all learn and grow during my 15 weeks as their teacher. My fall turned out busier than I expected, and October was a hard month for me. Our school district does not have any breaks during that month. I was tired after working on all the things to start a new school year and running parent-teacher conferences for the first time. Luckily some conversations with my mom and with a friend in education were very helpful. I made it through a challenging month and continued to enjoy my time with the students. I have a few pictures that I can from the fall. I worked in an established classroom and was fortunate to have plenty of supplies and materials. I learned that after the classrooms are cleaned over the summer, the teacher gets to set up the furniture. Halloween week was a fun one for us in first grade. I was a little nervous about trick-or-treat falling on a Monday, but it worked out. 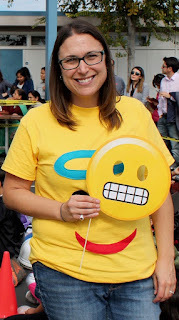 Two of the crafty teachers made emoji shirts for the staff to wear. 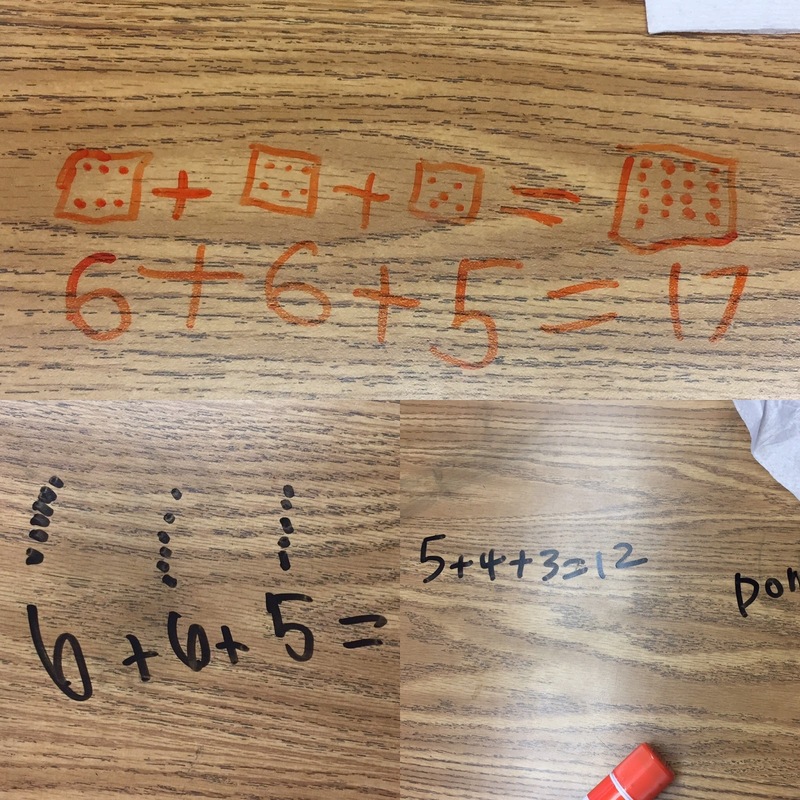 On Tuesday, I tried to work in an interactive math lesson to keep their attention. 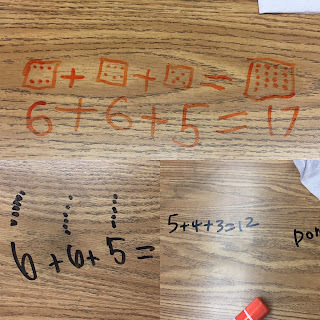 The kids loved solving math problems on their desks with dry erase markers. (Everything cleaned up when we were finished.) Friday of that week was our field trip to a butterfly sanctuary. I chaperoned this field trip for my son's class, so it was nice to have some experience when leading the class as the teacher. I really appreciated the support from the other teachers at the school. They looked out for me and my students. They shared resources, ideas, and materials. I had the chance to learn from other new teachers and from experienced teachers. When the permanent teacher returned, I had a smooth transition. A couple of the thoughtful families brought in flowers for both of us during the two days that we overlapped teaching in the classroom. I miss the class, and I look forward to my next experience. 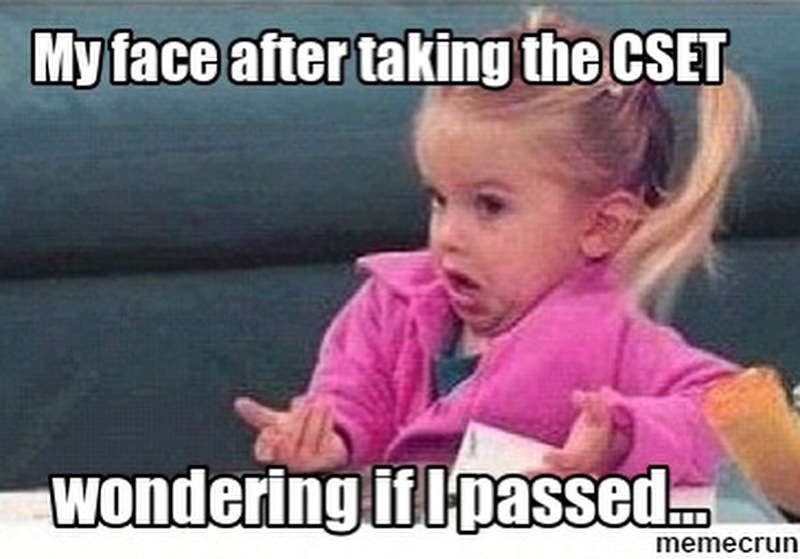 The state requires that I have experience in lower and upper grades, and my program requires us to be in a classroom every semester in addition to the traditional student teaching at the end of the program. I have started preparing for my next exam, the RICA, which focuses on reading instruction. I am looking forward to going more in depth into this area during the upcoming semester. Happy New Year! As I begin 2017, I am still reflecting on all that happened in 2016. I began the year by making space in my life. I made some physical space by donating items that we were no longer using. 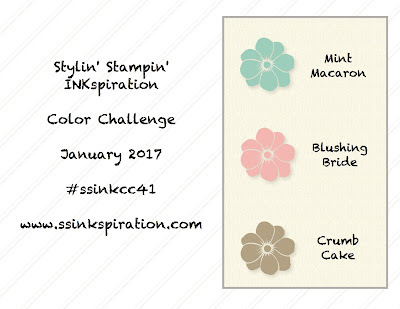 I made time in my schedule by ending my commitments as a Stampin’ Up! Demonstrator. I was not sure that what I was going to do with my new space, but I was exploring some full-time job opportunities in academic advising. After working 10 years full-time in higher education, I was not sure if I wanted to close that chapter. I made it to the final interview for a job that interested me due to the opportunities for growth. There was also the draw of working at a prestigious university, but I was not offered the position. My resume, references, and cover letter were ready, so I then applied to academic advising position at the local community college. I was surprised when I received a job offer, but I turned it down. I had also been looking at my options to start my teaching credential and continue as a substitute teacher. The draw to teaching and learning new things was stronger for me than staying in a familiar field. 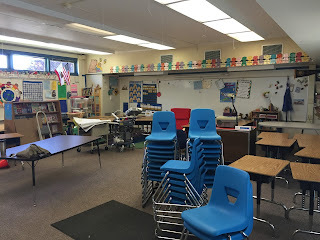 In May, I became a student again and finished the school year as a long-term substitute for a second-grade class. I wrote a couple of posts about my early experiences on this path (names and summer school). 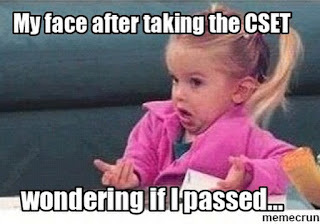 I passed a required exam (the CSET) for my K-8 Multiple Subject Teaching Credential and thought that I would have a quieter fall semester taking 9 credit hours. At the end of the summer, I was contacted to begin the school year as a substitute for a first-grade teacher out on medical leave. 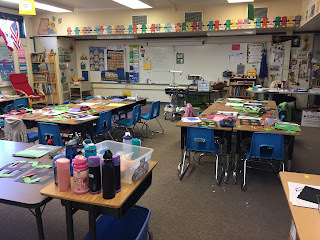 I was familiar with the school and classroom, but I was not sure about working with first graders. I thought that I might prefer to teach older students, but the younger students quickly won me over. The job was extended to 15 weeks, and I had 24 six and seven-year-olds in the class. I learned so much and hope to teach first grade again in the future. I am wrapping up a relaxing winter break after a busy fall semester. My classes begin again on January 9th, and I will focus on being a full-time student. I will be able to knock out 15 credit hours, but I will be working less. I am finding value in taking breaks and going with the flow. I am not sure what 2017 will bring, but 2016 was quite a year for me.